Your climbing rope is your lifeline. With the help of your belayer, you rely 100% on your rope to keep you safe and off the ground. When you have the best climbing rope to suit your needs, it puts your mind at ease so you focus on what’s important: your climbing for the day. 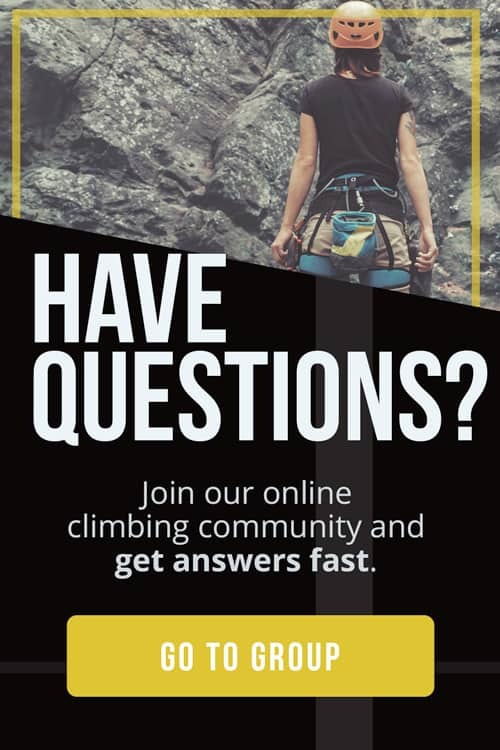 Our goal here at the Adventure Junkies is to help you understand the important features of dynamic climbing ropes. 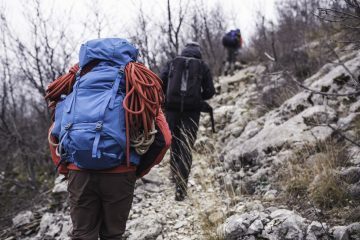 A climbing rope’s ability to perform depends on how appropriate it is for your use. 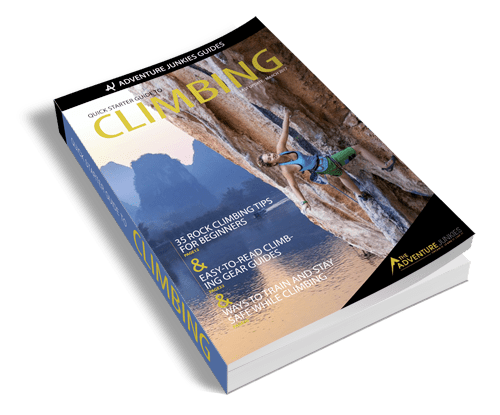 We’ll provide an overview of the best single ropes of the year, breaking down ideal choices for casual cragging days, hangdogging your project, featherweight sending, top-roping, or climbing in the gym. You may have heard of both dynamic and static ropes. Climbers use dynamic ropes because they stretch and elongate to absorb the impact of a fall. 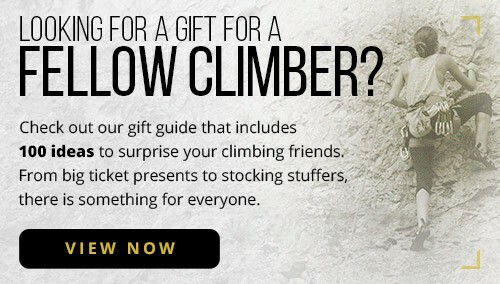 Static ropes are useful for hauling gear on big walls, but not for actual climbing. 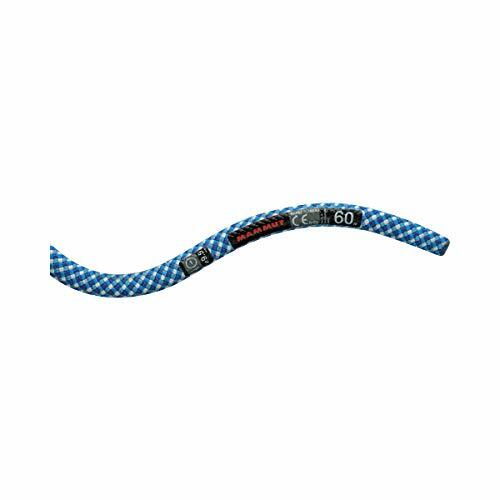 Diameter is a great way to begin to isolate the best climbing rope to meet your needs. Single climbing ropes can generally be sorted into three size classes. Thick are durable and great for beginners or climbers who prefer to top-rope. They are also great as “workhorse” ropes for projecting, which often involves extensive hang-dogging and repeated falling. 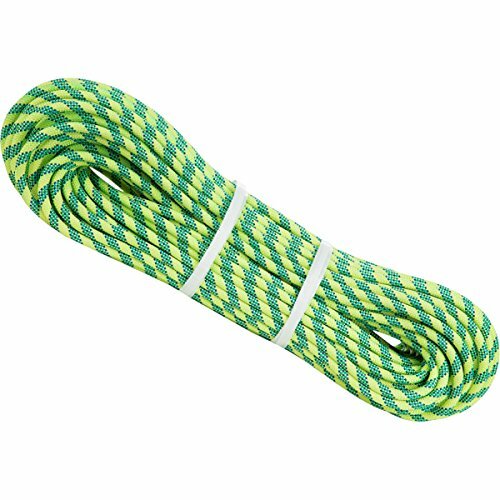 Medium ropes are durable enough to handle projecting but light and supple enough for comfortably sending sport and trad routes. Thin ropes will wear faster but are ideal for redpointing or lightweight, fast alpine sends. Weight is arguably more important than the diameter and should be considered alongside it. The linear weight of a climbing rope is measured in grams per meter. Imagine leading a 20 meter (~65 feet) pitch – the rope weight that you’re hauling adds up fast. 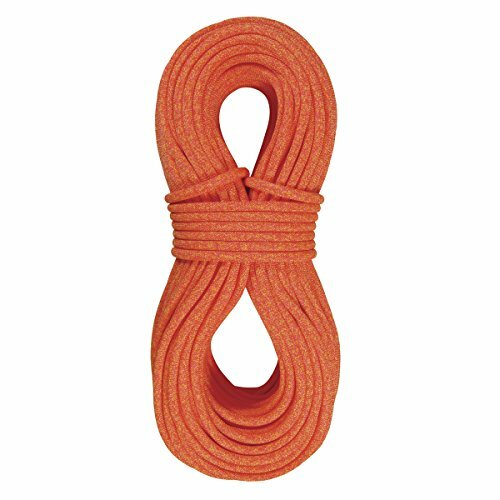 Climbers who are looking to send hard routes often seek the lightest weight rope they can get away with. For top-ropers and gym climbers, weight is not an issue. Most ropes come in many different lengths. 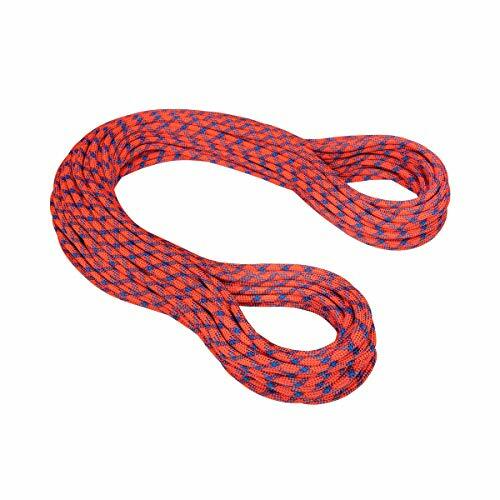 A 60 meter rope is often the standard for a single rope, but benefits come with choosing something longer. A longer rope enables you to climb further in a single push. Length thus increases the number of routes available to you. The ends of a longer rope can also be cut more times before it becomes too short to climb on, thus potentially adding to its lifespan. Two trade-offs to longer ropes are cost and weight. 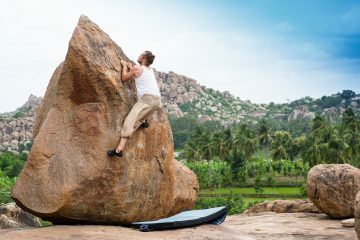 They are much more expensive and you’ll notice the extra weight on your approach to and from the crag. The ropes we’ve compared in this review are dry-treated. Dry-treatment protects ropes from water absorption, makes them more abrasion-resistant, and can increase their durability and lifespan. Each company has a different standard for how they treat their ropes. 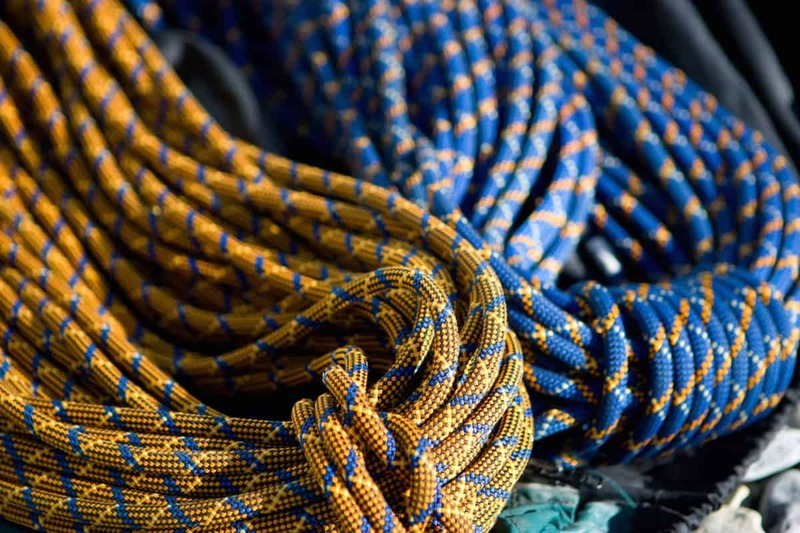 Certain companies, like Mammut and Sterling, allow you to choose whether your rope is dry-treated. Some of the ropes we’ve covered are only offered with a dry-treatment. Although beneficial, dry-treatments increase the cost of a rope significantly. If you are using your rope in a gym or in fair weather conditions, a dry-treated rope is an unnecessary expense. Bicolor is a convenience factor, and one that comes with a price tag. 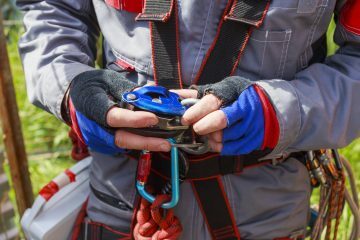 It’s perfectly fine to climb with a single color rope as long as you are safe and meticulous: know the length of your rope and always tie knots in the end while rappelling. Many ropes come with a middle marker, but in the end there is no substitute for good rope management. Just like your climbing harness, there is no back-up to your climbing rope. 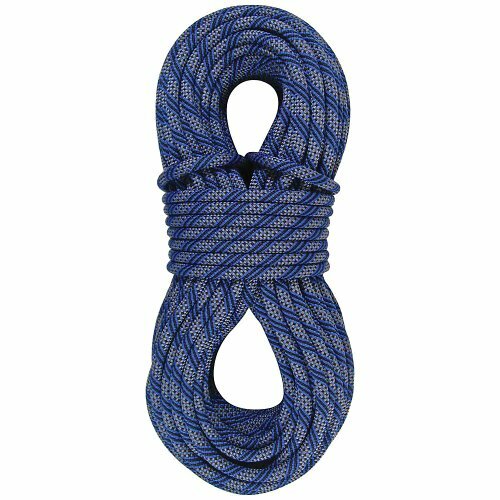 It is absolutely critical to check your rope for wear and care for it appropriately. Rope companies advertise the expected lifespan of the ropes they manufacture. When your rope reaches the end of its life, retire it. The alternative is not worth the risk. Besides, think of all the fun crafts you can take on with your old rope bits.